Hey there! If you’ve been following along since January you may have noticed this little side hustle I’ve got going on. 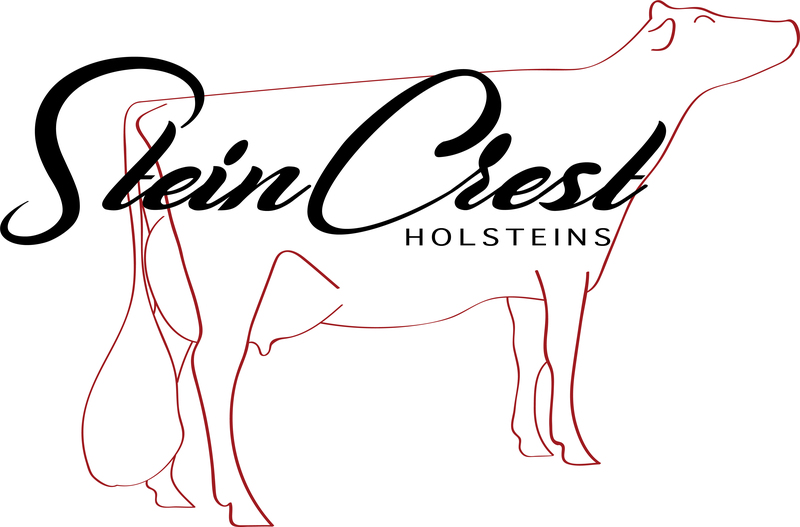 I’ve predominantly been working on logos for farmers and ranchers and it’s been great! Creating agricultural logo’s is one of the many things in this life that brings me great happiness. Strange some may say, however it comes as no surprise to me. I think one of my biggest purposes in life is to help others succeed, one way I know how to do that is by helping farmers tell their stories. This is what some call branding, and I believe the first step in the visual process is creating or revamping a logo to portray your operations vision, values and mission. 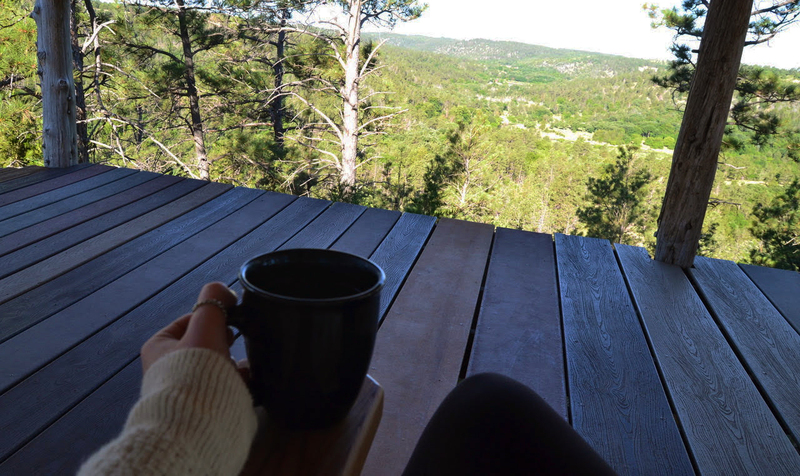 You should know, I’m a sucker for blogs that give me the “reasons why” I need to do something, ie; top 10 reasons you need a new dog, I read it and BAM, I’m convinced. New puppy it is! Hope this works the same way! Four reasons why you need a well-designed logo for your farm. How many times do you base your decisions off a first impression? Where you shop? Where you eat? Who you talk to? Where you apply for a job? We base so many of our daily decisions off of a first impression and depending on our experience, we will then decide if we will go back or have that same experience again. Your logo is your farm’s first visual impression, it is the first thing your customer or consumer will see when they google you, when they drive past your farm, when they look you up on Facebook or even when they see you out at a show or industry event. 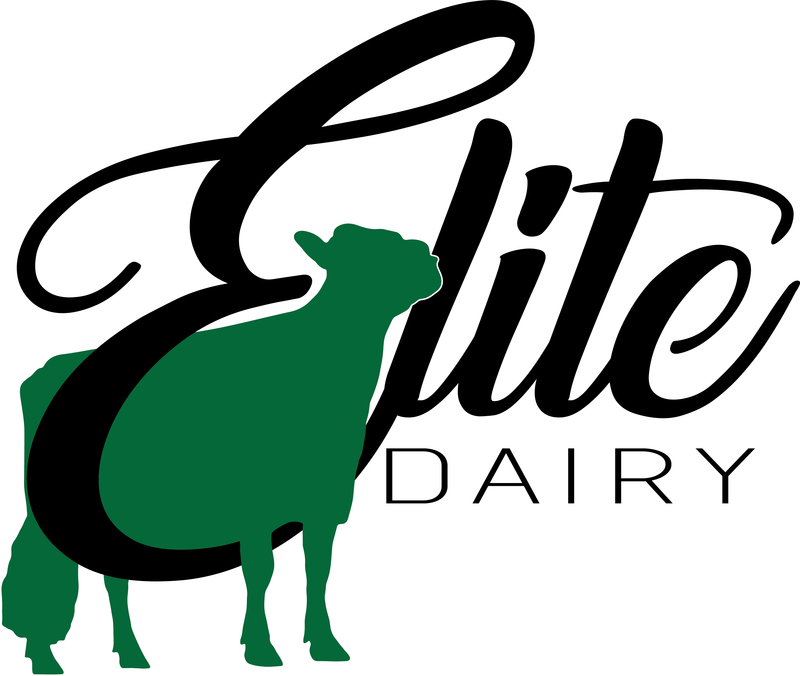 If your logo is one of the first impressions a potential customer or consumer sees don’t you want your logo to be well designed, reflect your farm’s values and mission and leave a good impression that gets them thinking more about your business? The answer to this should be a big yes! Not only is your logo one of the first visual experiences a customer has but it is also the most frequent. Your logo should be on every item piece you send out (invoices, checks, newsletters, envelopes, etc. ), your clothing, farm sign, social media, website…really I could go on but I think you get the point! If this is what is going to represent your company and be the most used visual content tool shouldn’t it be something you love? Just to expand on the previous point, it’s also something you should want to have for a lifetime. Now I’m not saying revamps aren’t needed throughout the years, but when you have a logo that’s engaging and effective it’s something that you keep. 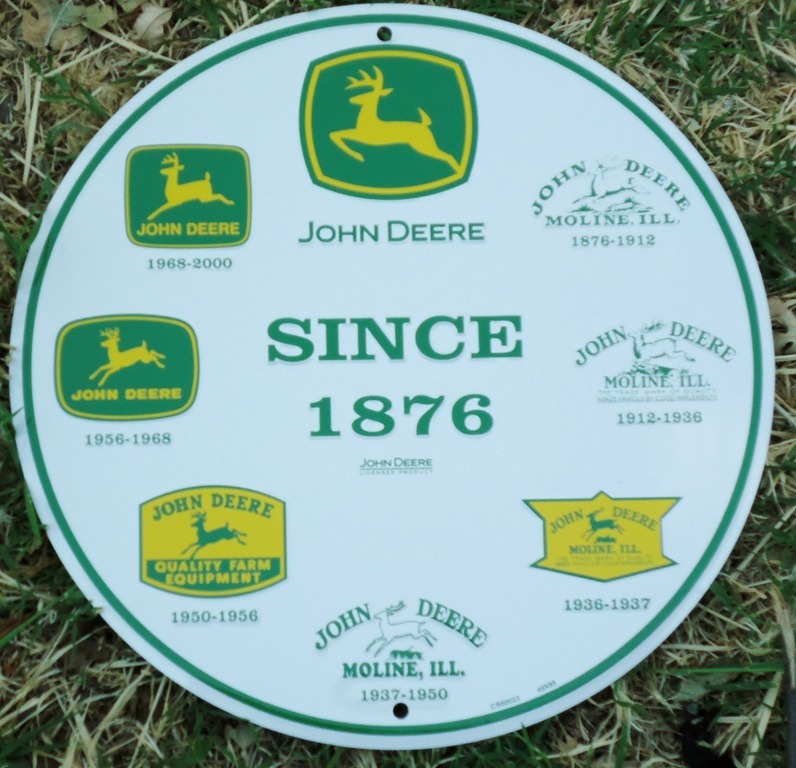 Loo k at John Deere, their original logo was trademarked in 1876 as a deer jumping over a log in black and white, today it’s a modern deer jumping, the log is removed and it’s in the trademarked green and yellow. It has the same fundamentals but has been updated with time. The more frequently your brand is viewed the more “brand awareness” you will build. When you build your brand awareness you are building the qualities in which your customer sees in you, the story of your business and customer loyalty. Your logo is what visually starts to reflect your brand. This may be hard to create if you have an outdated, poorly engaging or possibly no logo at all. What I am getting at is this; your logo is the cornerstone of your marketing and the backbone of your visual platform. It’s a crucial element of your brand and farm. It’s worth the investment to create something that will reflect your farm’s history, mission, and vision. Now the question is, do you have a logo that does this for your farm? What’s holding you back? If you were to invest in any marketing what would it be? Social Media, website, advertising? Or perhaps a logo to create a consistent visual presence and brand story for all of those avenues? Like I said earlier, I love to help others succeed, if you are debating on this why not shoot me a note and we can talk about different options and what’s best for your goals. I love collaborating with people who care about their work and as we all know, farmers care more than most.